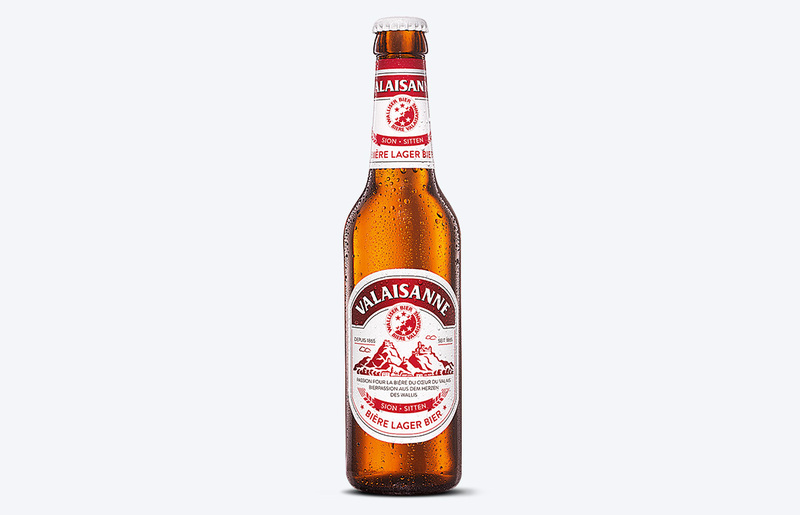 Beer passion from the heart of the Swiss Canton of Valais. 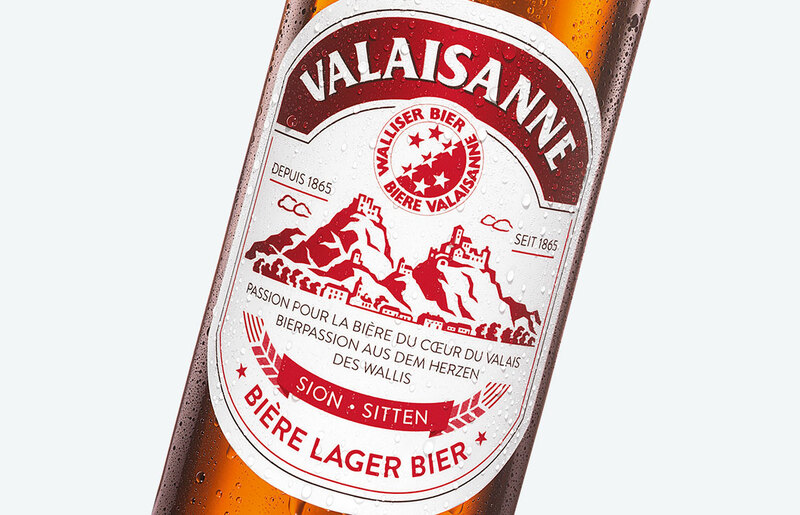 Valaisanne, a small, superior brand from the town of Sion. 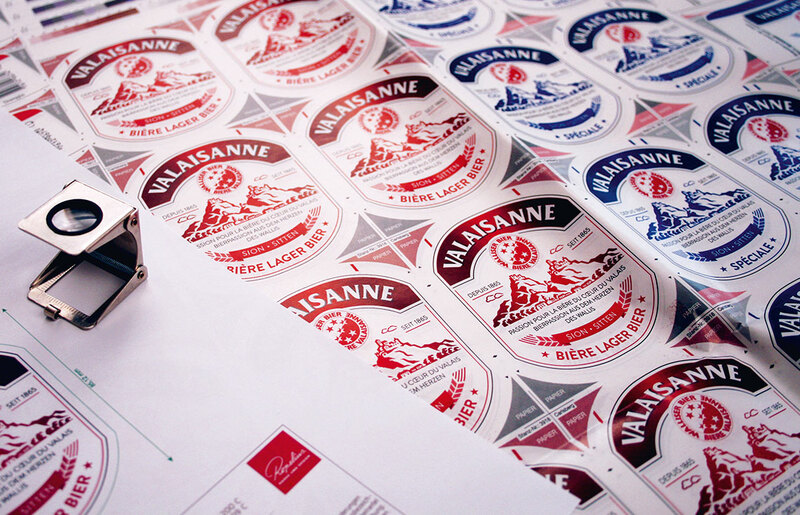 We‘ve transferred a proud regional history to a modern brand layout, and instilled it on far more than just the label. Gueten Abee. of taste. 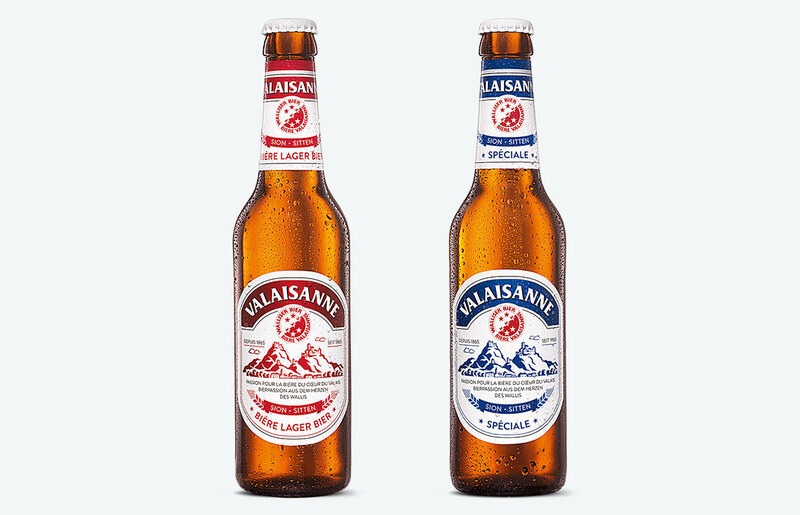 Framed by logos and varietal details, arranged with characteristic beer elements. The design here is not just a visual peak, it also is in the implementation thereof. 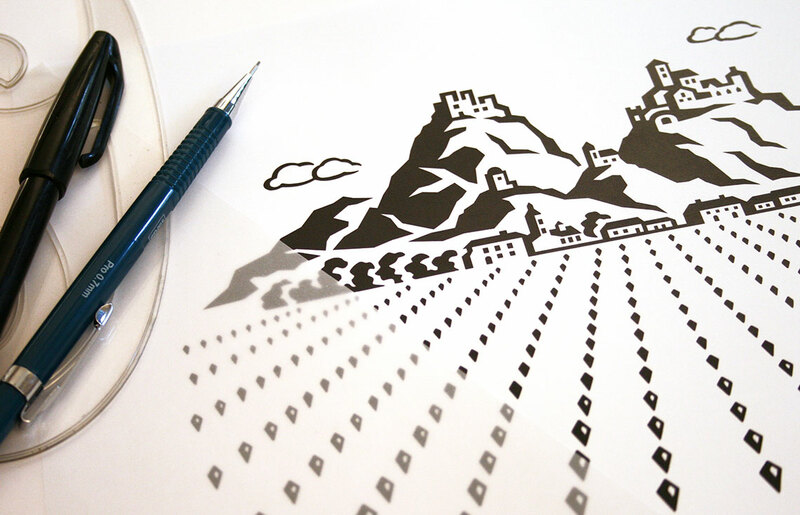 With holistic care from the very first sketch, through the final artwork process and right up until production. A pragmatic colour construction process was able to reduce costs. That‘s an intelligent brand development.